4741 Hwy 90, Pace, FL 32571 As you probably can tell, Moe's Santa Rosa Commons isn't a place you go to eat traditional Mexican or Tex Mex food, nor is it just a burrito joint. With a variety of fresh and flavorful ingredients to please any diet (paleo, vegan, vegetarian, gluten-friendly, quesoholic, etc. ), Moe's has you covered! 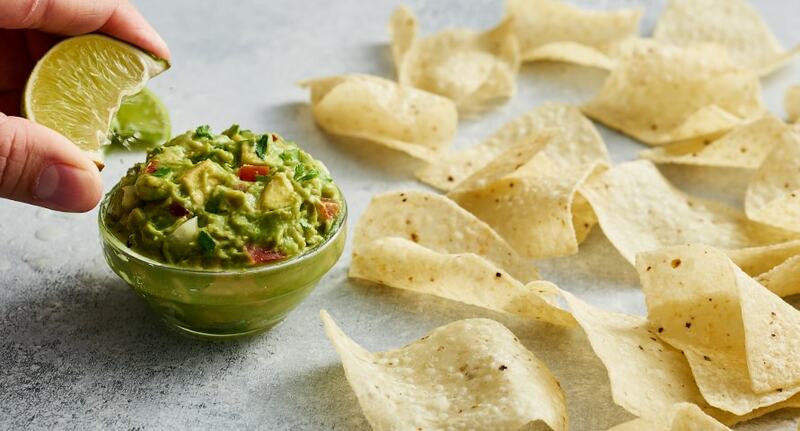 Swing by Moe's at 4741 Highway 90 to see why we rock as much as we roll. Mexican burrito with guac. 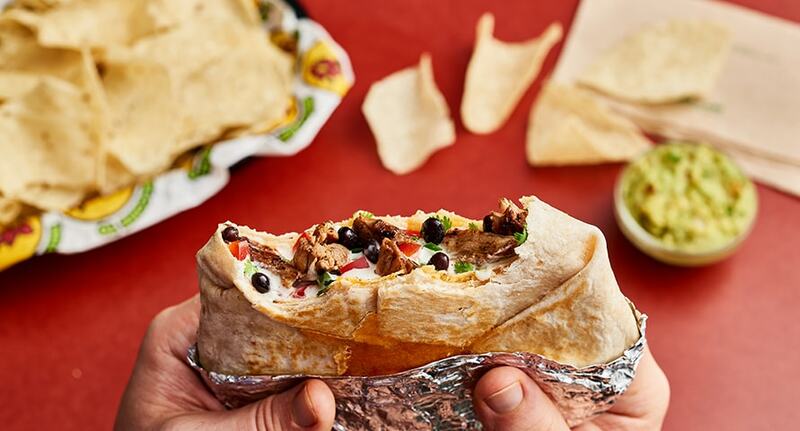 Our OG and legendary Homewrecker burrito is stuffed with handcrafted guac, seasoned rice, beans, shredded cheese and your choice of carnitas, steak, chicken, ground beef or organic tofu. All on a 12-inch tortilla. 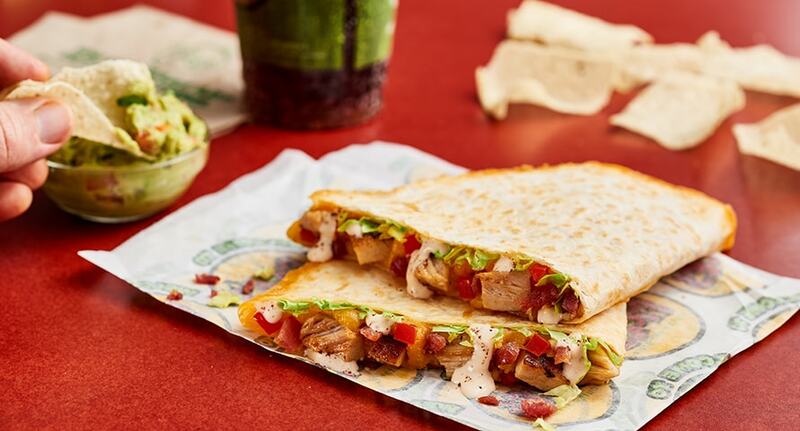 A smaller-portioned Homewrecker Jr. is available on a 10'' flour tortilla. *Price is based on size, protein choice & add on's. 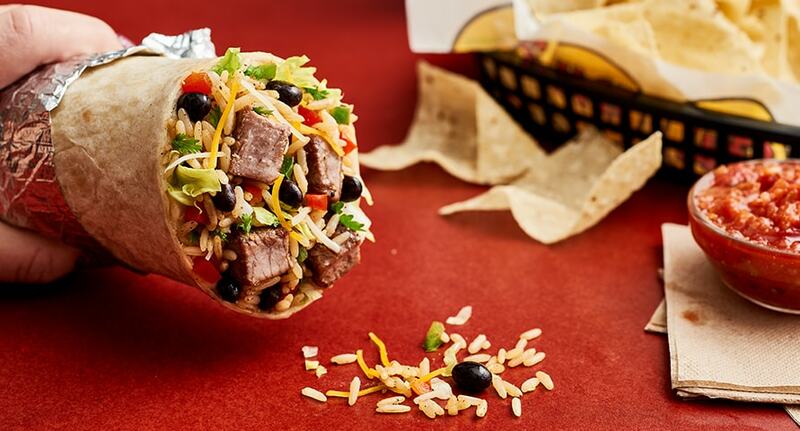 Bowl'd Southwest flavors. 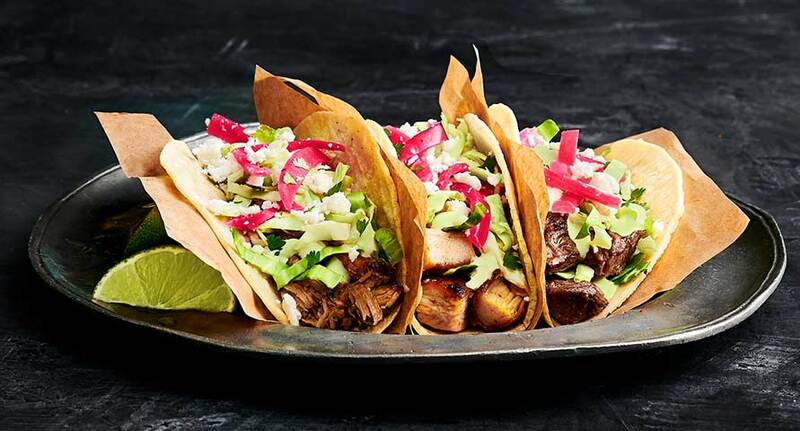 Ditch the tortilla and dig into a bowl filled with seasoned rice, beans, shredded cheese, pico de gallo and your choice of carnitas, steak, chicken, ground beef or organic tofu. It’s time to bowl out. 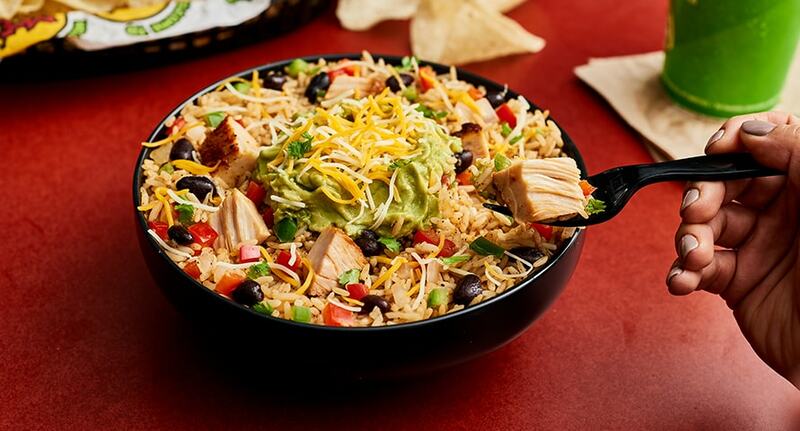 Served with your choice of protein, seasoned rice, beans, shredded cheese, pico de gallo, and handcrafted guacamole. Protein options include all-natural steak, adobo chicken, pork carnitas, ground beef or organic tofu. *Price is based on protein choice & add on's. Southwest Burrito. Homewrecker’s little, but just as tasty, brother. 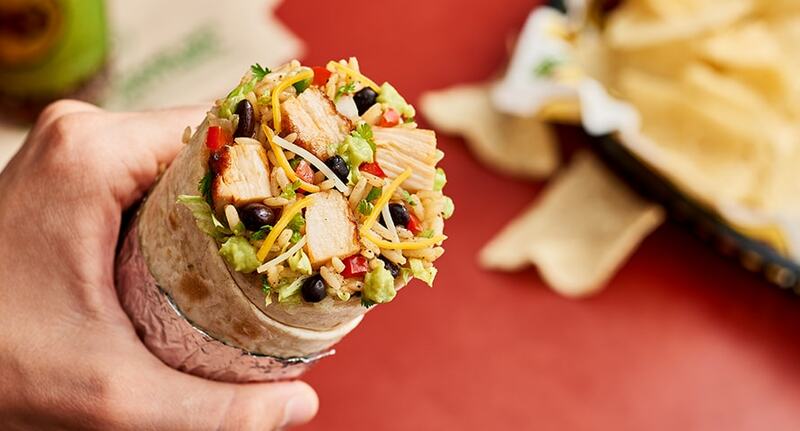 Seasoned rice, beans, shredded cheese, pico de gallo and your choice of carnitas, steak, chicken, ground beef or organic tofu round it out on 12-inch tortilla. A smaller-portioned Joey. is available on a 10'' flour tortilla. *Price is based on size, protein choice & add on's. Southwest nachos. 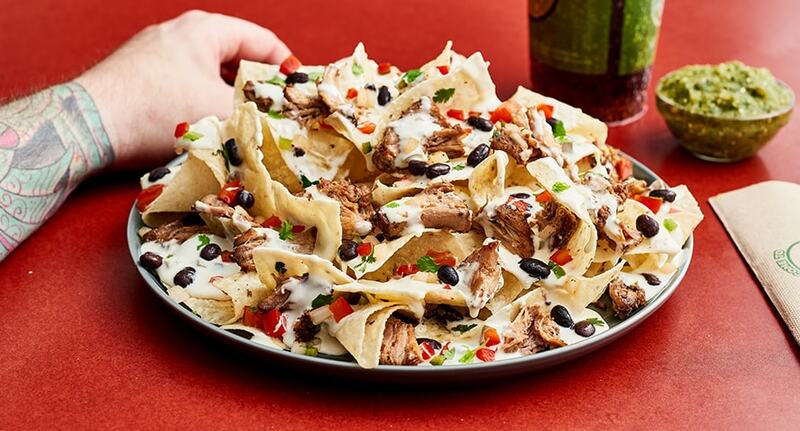 Have you tried our Nachos yet? You’d be a lot cooler if you did. 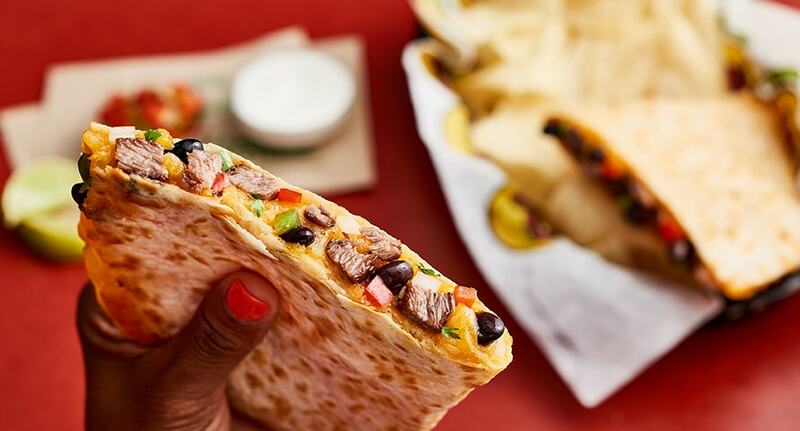 Served with Moe’s Famous Queso, your choice of protein, beans and pico de gallo.Served with your choice of protein along with beans, Moe's Famous Queso, and pico de gallo. Protein options include all-natural steak, adobo chicken, pork carnitas, ground beef or organic tofu. *Price is based on size, protein choice & add on's. *Price is based on protein choice & add on's. *Price is based protein choice & add on's. 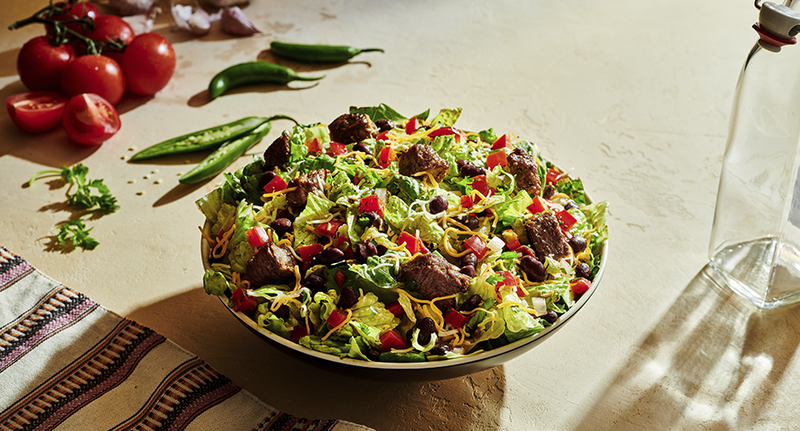 Southwest salad. Lettuce tell you some flavorful stuff right up in your face. 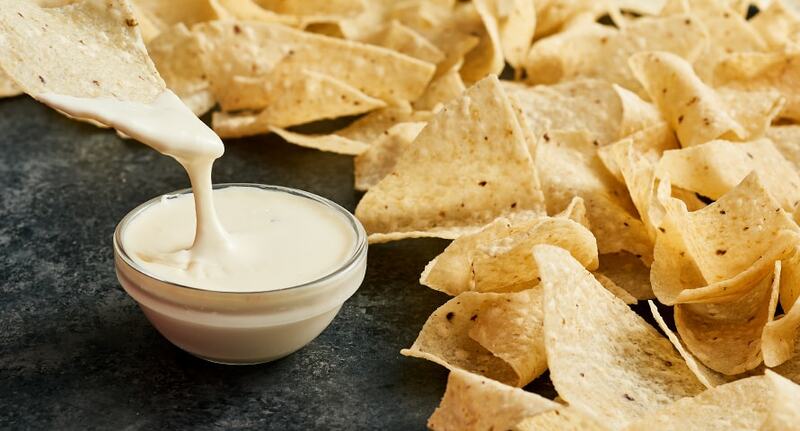 Served with chopped romaine, beans, shredded cheese, pico de gallo, your choice of carnitas, chicken, steak, ground beef or organic tofu, and your choice of our chipotle ranch or southwest vinaigrette. Our kid-sized burrito is served with your choice of all-natural adobo chicken or 100% ground beef, seasoned rice, beans and shredded cheese. Plus, every kids’ meal includes a cookie, a kid-sized drink and free chips and salsa!